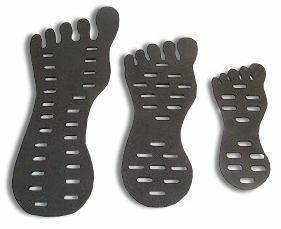 This foam display foot allows you to show off your toe ring collection in a unique way.The display is available in a variety of colors. The colors will be randomly selected for each order. This display features 23 openings to display your rings. 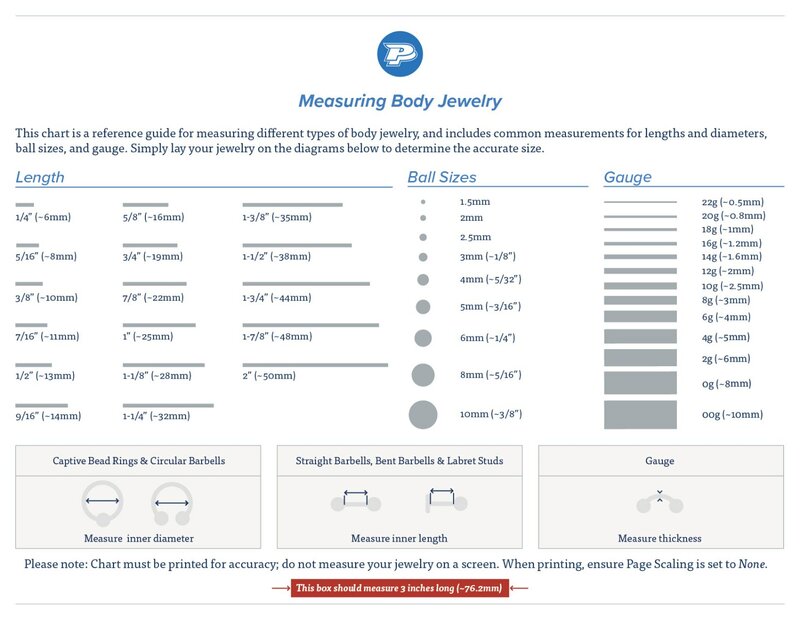 Each foot display measures 228mm (9”) in length and 69.5mm (2 ¾”) in width and 7mm in thickness.